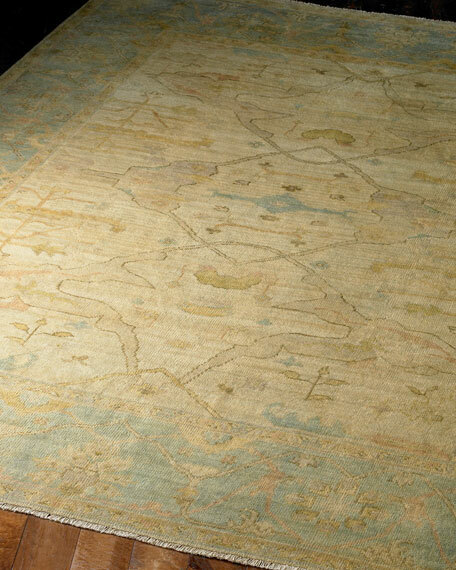 Hand knotted of hand-carded wool and rayon. 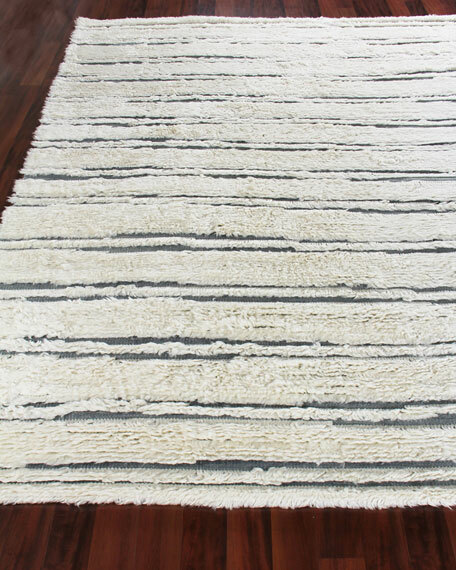 Perfectly plush! 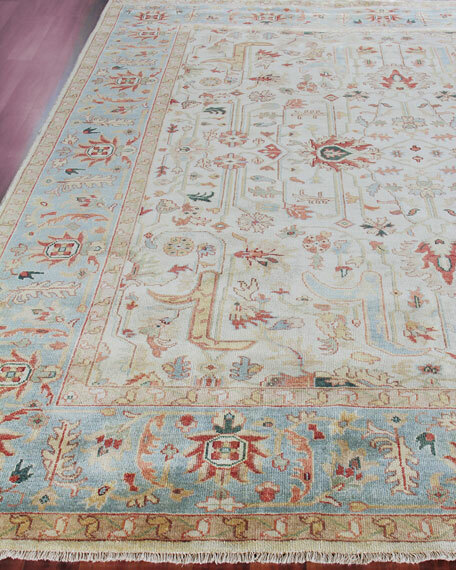 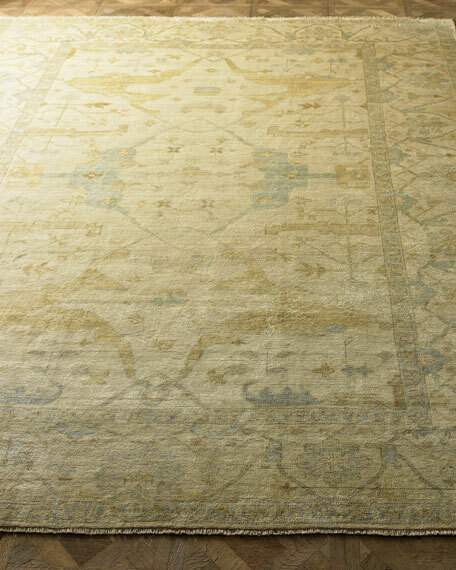 Our Moroccan rugs feature luxurious art silk hand-knotted in a classic diamond pattern. 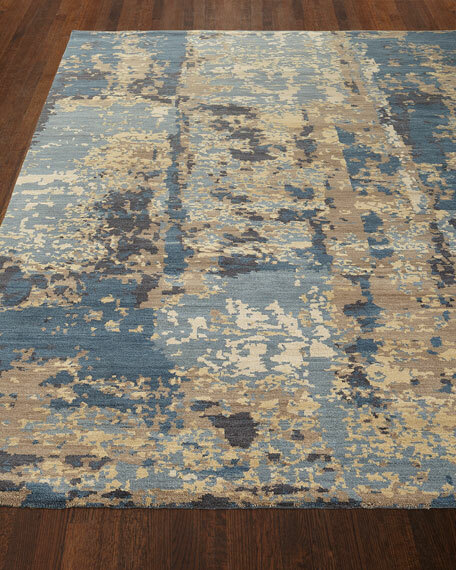 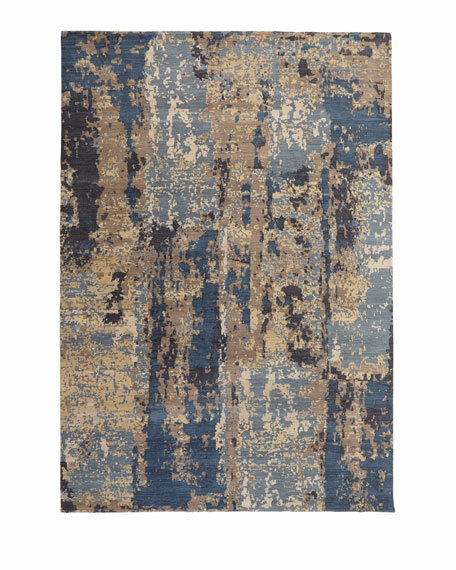 This beautiful rug with its super plush texture makes it the perfect statement piece to any room.